FOR SOFA & LOVE SEAT + A CHAIR FREE! The beauty of your furniture as well as the durability of the fabric depends on the amount of usage it gets and the amount of traffic in that room. 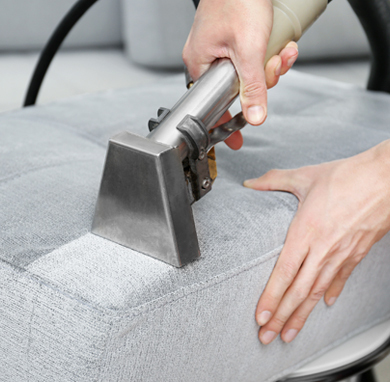 A good rule of thumb would be to clean your furniture upholstery once a year. Our team of trained professionals will clean and restore your upholstered furniture, helping you to remember the beauty it once had. 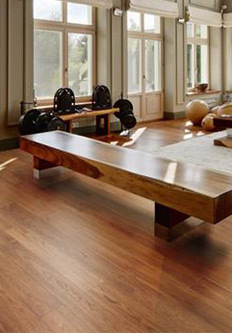 • Remove any fragile or valuable items from the rooms where the furniture is located. We will do the rest. • We will arrive at the designated time. • Inspect of the items to be cleaned, taking note of soiled areas or unusual stains. • Discuss the process with you in detail and answer any questions you may have. 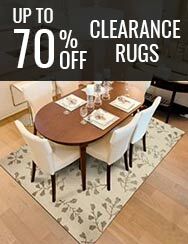 • Begin the furniture cleaning process. • Finally, we will do an inspection with you to ensure you are 100% satisfied. • Allow time for furniture to dry. • Turning on your fans and air conditioning can help to accelerate drying time. • If for some reason you’re not completely satisfied, simply notify us within ten days of the cleaning and we will promptly address any concerns.